Dr. Pamela Mitelman is a clinical psychologist specializing in pediatrics. Her particular interest is in behaviorally based sleep problems and social and psychological factors impacting sleep. 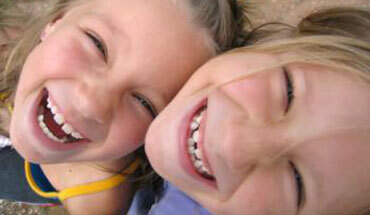 Dr. Mitelman works with children of all ages from infancy through the teenage years. She helps parents of infants implement healthy sleep habits. She helps parents of toddlers and school age children manage nightmares, night terrors, sleepwalking, bruxism (teeth grinding), and bedwetting. Dr. Mitelman meets with older children to help treat their sleep difficulties which often overlap with feelings of anxiety and depression. 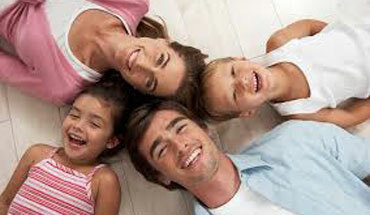 Overall family wellness is at the center of Dr. Mitelman’s approach. 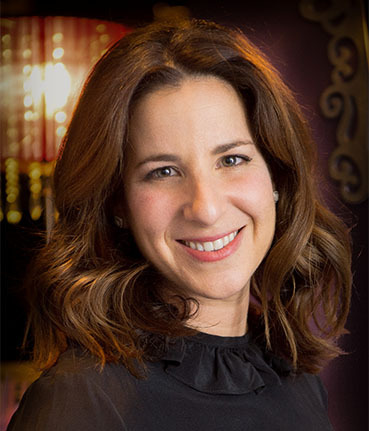 Using psychological techniques, particularly cognitive behavioral principles, she develops a unique and individualized treatment plan to suit each client’s specific needs. Sleep deprivation is a common source of stress amongst couples and has negative effects on the entire family’s ability to get along well with one another. Well rested children are ready and able to learn. 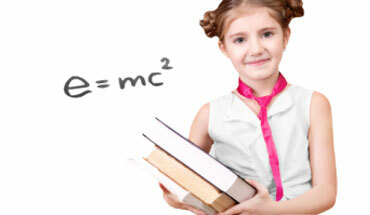 Did you know that well-rested children have higher IQs than their same-aged sleep deprived peers? Well rested children have an easier time dealing with the emotional and social pressures present during the school age years than sleep deprived peers.